Last week we built a tree house in McLaren park just off of Sunnydale Ave behind the school. It is rather sturdy, can hold up to four people and has an overhead tarp to protect inhabitants from rain. 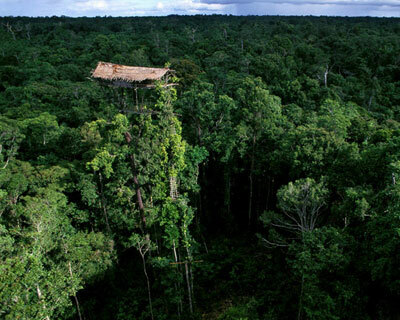 This treehouse was created with the intentions of imagining how the world might look if we don’t stop climate change. This treehouse is free for use 24 hours a day 7 days a week. Please feel free to conduct any activities you like in this space. We ask that if at all possible that you take photos of your use of the treehouse or send us an email to talk about your thoughts and feelings on this project.